Terrible news: The Carrboro Citizen may shut down if they don't find a new owner. Read more about Terrible news: The Carrboro Citizen may shut down if they don't find a new owner. I used to think that getting paid is what differentiated The Media from blogs, but I'm increasingly not so sure about this. For example, WCHL uses a large number of unpaid interns as news reporters, and now they want some lucky "winner" to provide voice talent to promote their new FM signal. If you think YOU have the perfect voice for radio, then this is the contest for you! Click on the "Scripts" tab above, follow the links to download and print the three scripts, record yourself reading all three scripts in the best BIG FM RADIO voice you can, and submit the file (as either an MP3 or a Video File) through the submissions tab. The winner receives the opportunity to record commercials and radio spots to be aired on 97.9 FM WCHL and a $100 gift card to a local restaurant! The Independent Weekly has a new reporter on the Orange County beat, Billy Ball. He has some enormous shoes to fill since Chapel Hill native Joe Schwartz left the paper and the country. Ball is doing pretty well so far and asking good questions. I can't help but notice a few gaps in his knowledge of local issues, but that can be rectified with time. In this week's article "City or Town?" 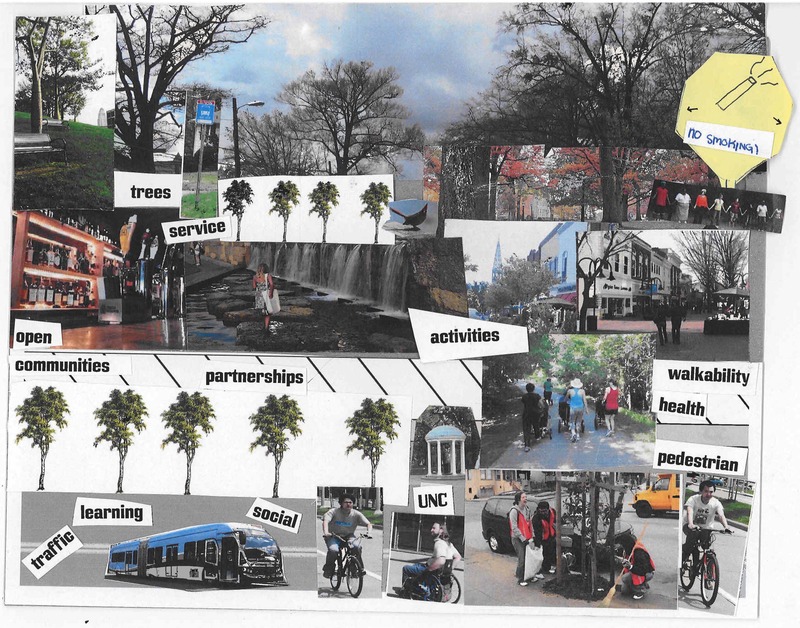 Ball takes a look at Chapel Hill 2020 in advance of the draft comprehensive plan coming before the Town Council for inevitable approval on Monday. 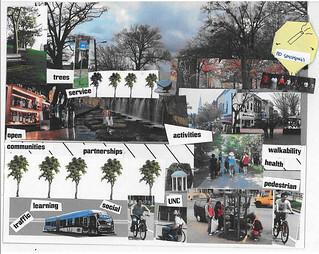 Although he doesn't ask the questions I'm most interested in now, such as how will the Town answer the many outstanding questions and gaps in the plan, I do appreciate him pointing out that "Some of its harshest criticism has come from within the committees that molded Chapel Hill 2020." The next few days will see the Carrboro, NC newspapers full of pictures of happy-clappy family folk merrily planting what appears to be a community garden, in peaceful protest of controlling corporatist America, and in the name of Carrboro Commune, whose stated ambition is ostensibly no more than to invite casual passers-by to partake of herbs and fragrance.